One of the best cyber security tools you can equip your phone with as an android a web surfer is a VPN (Virtual Private Network). WHAT IS THE BEST VPN FOR ANDROID! 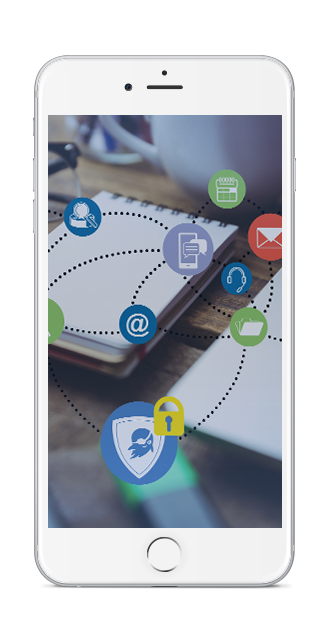 After years of research and development in the cyber security sector monitoring various types of cyber threats we can proudly state that we managed to come up with one of the best VPN’s for Android if not the best VPN for Android. CasperVPN is like no other VPN out there. 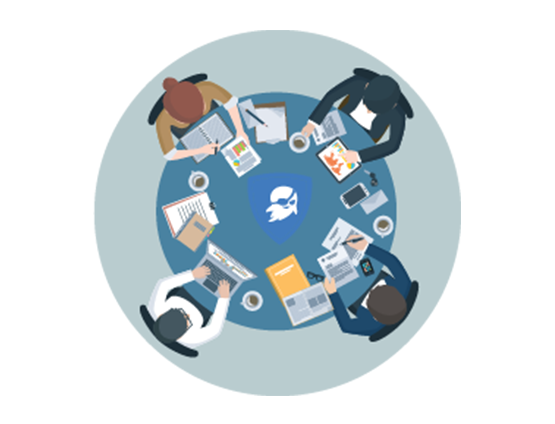 We exist to make the web a safer place. 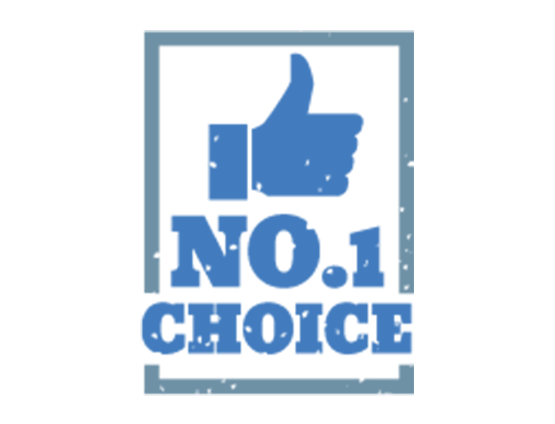 Our core values are private security and online freedom. We created an infrastructure that guarantees these basic human rights. 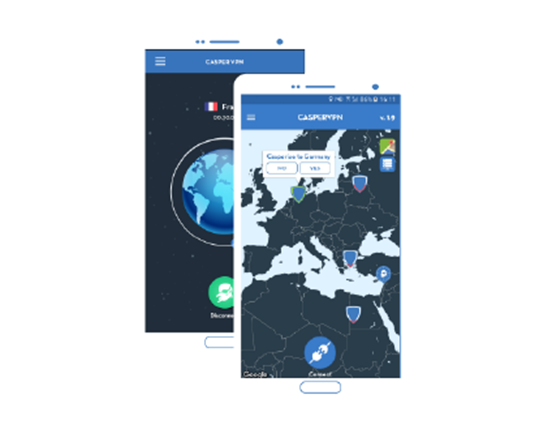 Whatever the use, whether its breaking firewalls , surfing anonymously or overcoming geo-restrictions, CasperVPN is the best VPN for Android. 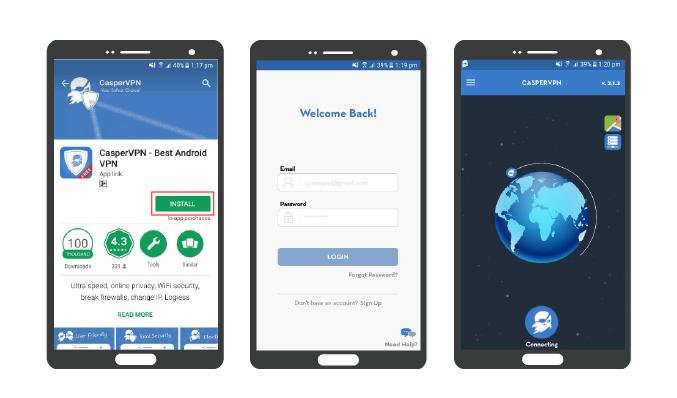 WHY CHOOSE CASPER VPN FOR ANDROID ?